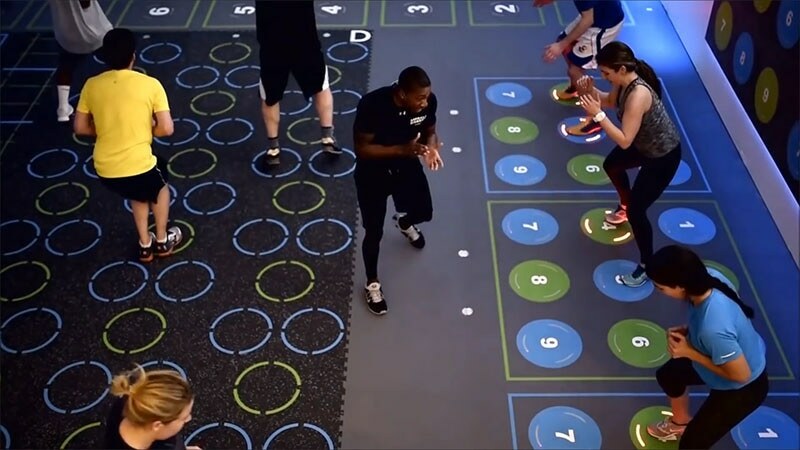 Asphalt Green, a New York City-based non-profit sports and recreation center, have created the ultimate gym for people that like to have fun while they workout. 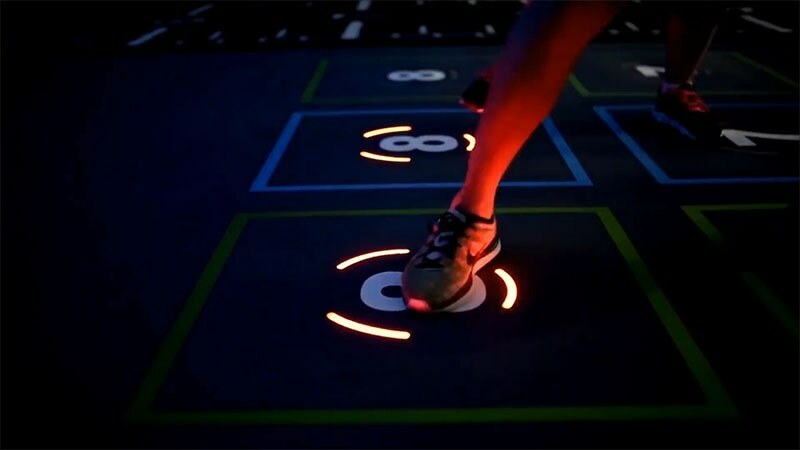 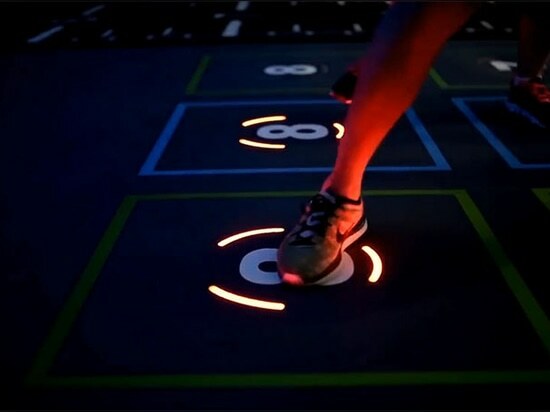 The Upper East Side gym, named AG6, has gamified their workout, with a series of activities where you interact with lights that guide you through each section. 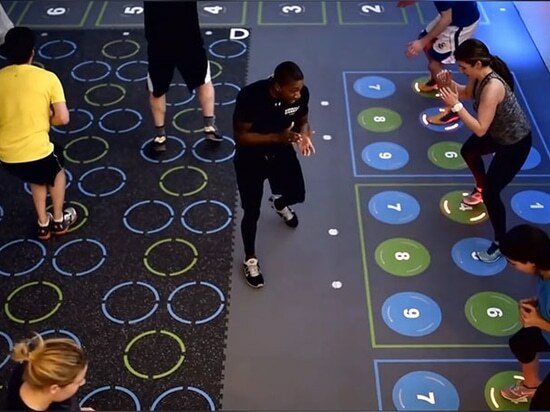 The gym has been designed with HIIT (high-intensity interval training) in mind, however, they make it accessible for all users. 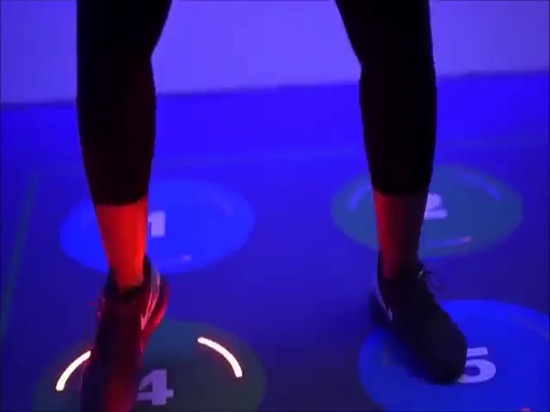 Here you can see how the lighting has changed colors, and the patterns on the floor help you to correctly workout.